Listen up, fellow Kentucky drivers. General Motors is recalling Saturn and Saab models for faulty Takata driver’s side airbag inflators. Make sure to check National Highway Traffic Safety Administration site for updates. About 200,000 GM cars are recalled as the inflator could explode once the front airbag is deployed, shooting metal fragments that could result to injury or death of vehicle passengers. There is no Takata airbag inflator related injury or death reported yet in U.S or in Canada. However, 10 deaths and 100 injuries have already been recorded worldwide. This is not the first time Takata airbags have been recalled. In a previous blog, we talked about Takata and Honda facing lawsuits for defective airbags, those defective airbags were linked to two accidents in Florida. Normally, when your vehicle is included in a recall, you will receive a letter informing you of a no charge repair or replacement. However, this may not always be as simple especially for drivers who move around a lot or just bought a used car. Here are few tips how you can deal with a vehicle recall. Contact a dealer. You don’t necessarily have to go to the dealer where you bought your car. If you bought a used car and found that the model was recalled, double check with the car manufacturer’s customer service line if your car has been fixed already. If the car is not yet fixed, inquire about the next steps you can take. Just do the free repair. Unless the service isn’t covered by the recall, any repair done on your vehicle should be free of charge. If you have taken care of the repair yourself, then you will have to be reimbursed for the amount you spent. Stay proactive. 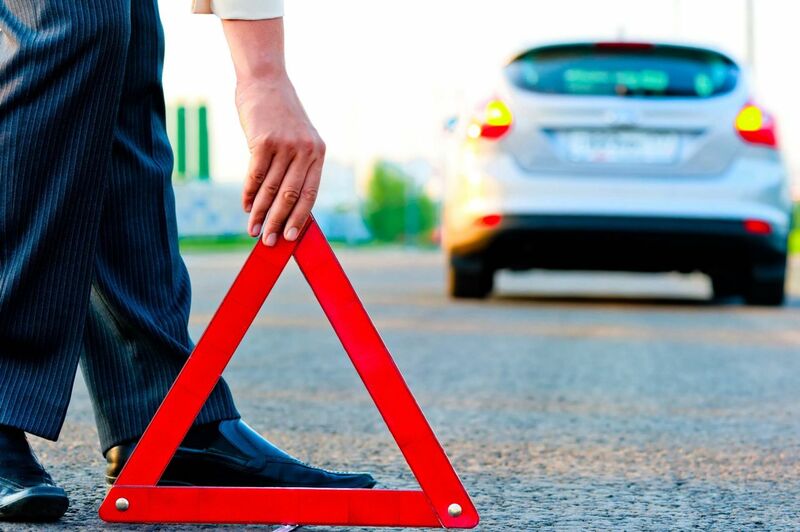 Should you be affected by an accident or sustained injuries involving the defective car component, make sure to coordinate your case with a Kentucky Personal Injury Attorney. This way, you can be given proper assistance in getting the compensation you deserve. Also, even if you are yet to receive any letter about a recall, do contact your dealer should your car show any signs of problem. Related: Are These Auto Recalls Causing Customers To No Longer Care? As a Kentucky Accident Attorney, I understand that automotive recalls may feel alarming. But, know that at one point or another during their lifespan, vehicles will have to be recalled for various reasons. If you hear your vehicle has been affected by a recall, don’t fear. Consider it a free repair, rather. It may save your life.